Please complete the form to make a reservation! We will get back to you shortly! 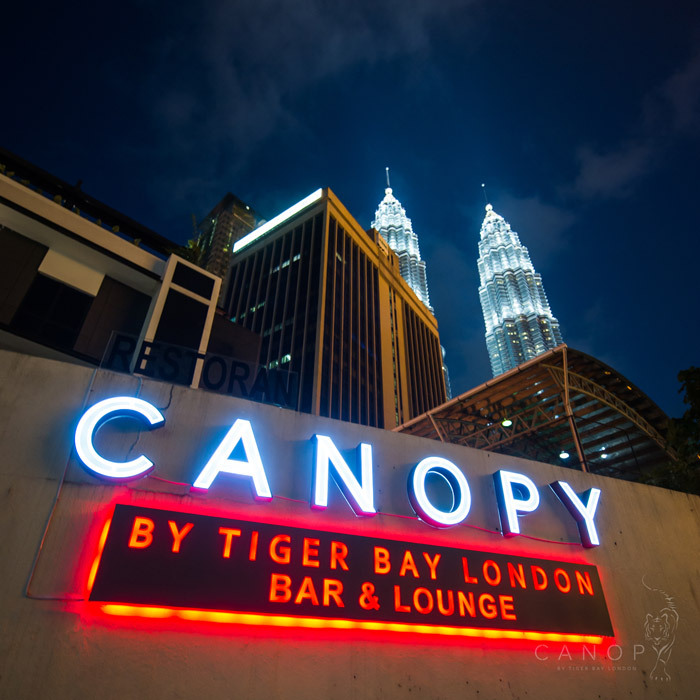 Why should you make a reservation to Canopy Lounge? 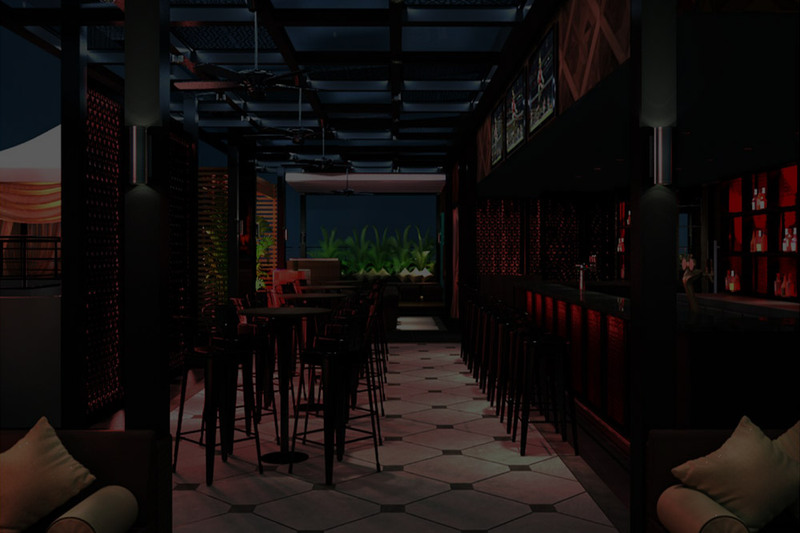 Because a reservation ensures you have access to the Best Shisha and Cocktails Lounges in KL.